Stream, record, and play console games on your PC with stunning graphics in 1080p60 and Ultra Low Latency via USB 3.0! With the USB 3.0 output port and HDMI pass- through, you have the freedom to enjoy smooth gameplay in 1080p 60 fps on your PC. * Warning! 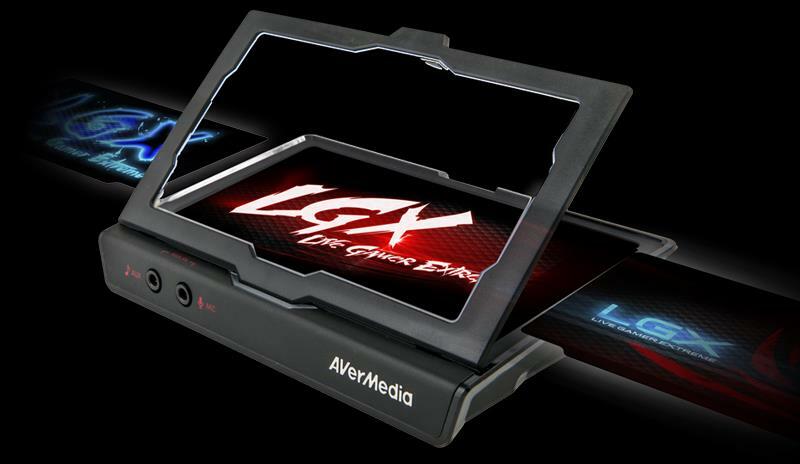 LGX is only compatible with USB 3.0 and selected chipsets. 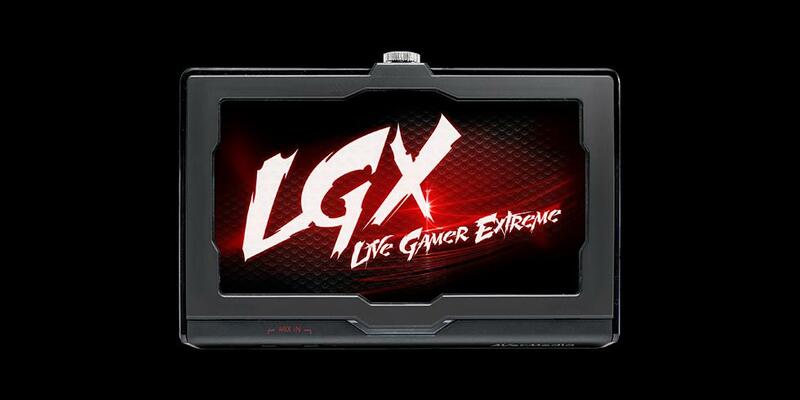 To see if LGX works on your computer, please download and run our compatibility test tool. There are two front-facing audio mixing ports (Aux and Mic) conveniently within reach. Mix in commentary, party chat, or your original music over in-game audio. The top lid opens up unlimited number of possibilities. Design and print covers matching your unique styles with our free Cover Creator software. 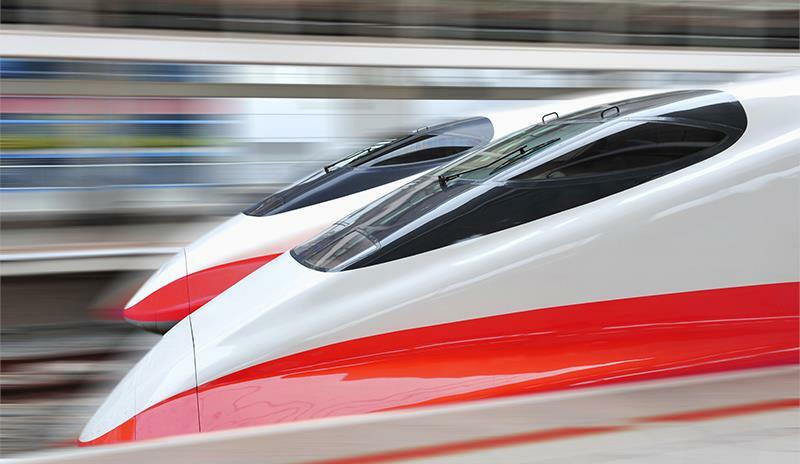 The powerful and stylish RECentral has been further enhanced with multiple Pro features. Your stream will never look the same again. Customize the look of your channel, now with even more contents! 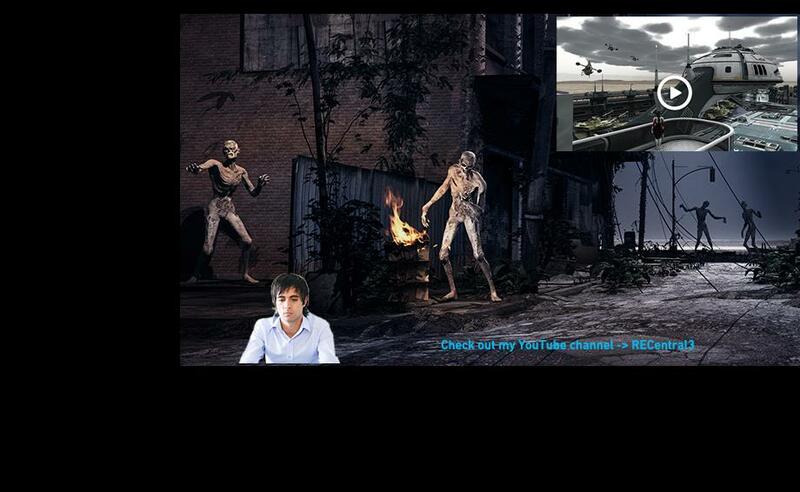 Overlay webcam, videos, announcements and more! Keep your fans entertained. Show off new subscriptions with TwitchAlerts! 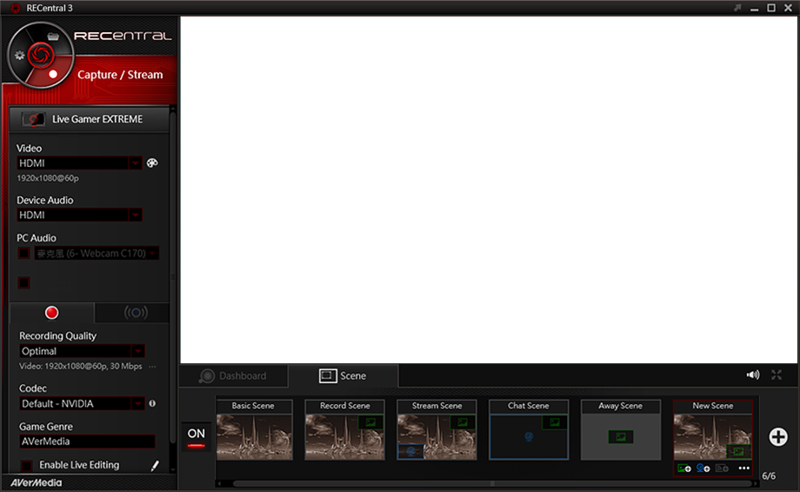 Interact with viewers by adding your chatroom too. No need to go through hours of recordings to find those highlights. Cut, trim, and merge your video while it’s being recorded. 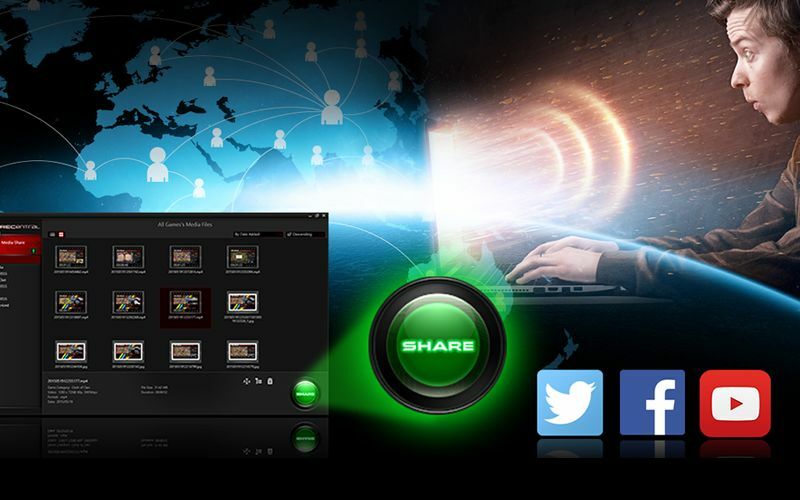 Share your channel to social media with one simple click, right within RECentral! 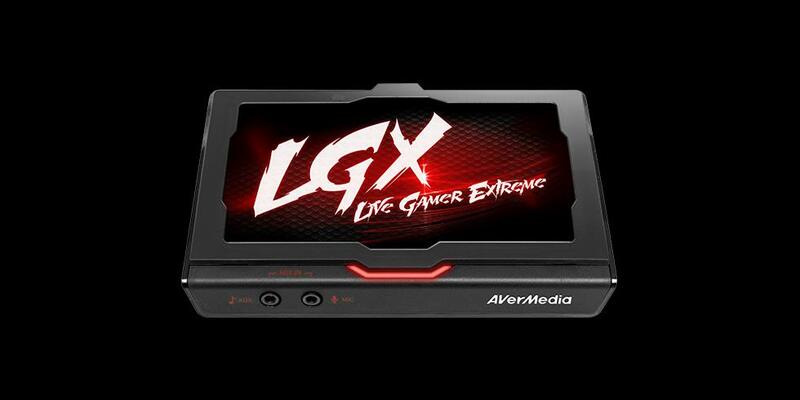 …quite impressed with the amount and quality of the upgrades that AVerMedia included with the Live Gamer Extreme. The addition of the audio inputs to the front of the unit offer not only a higher level of flexibility, but also another layer of simplicity as well. …a box that turns your PC into a recording studio for gaming. 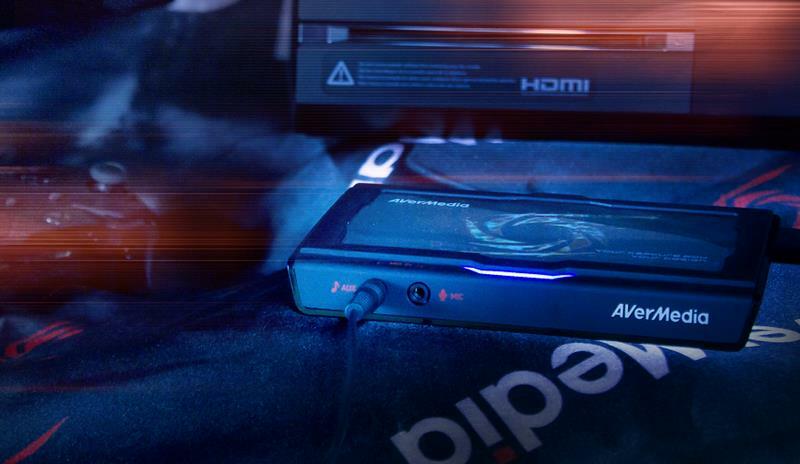 It works with the Nintendo Wii U, the Xbox One, the PS4 (with DHCP disabled), and any unencrypted HDMI or component video source, and its on-screen feed is very responsive. 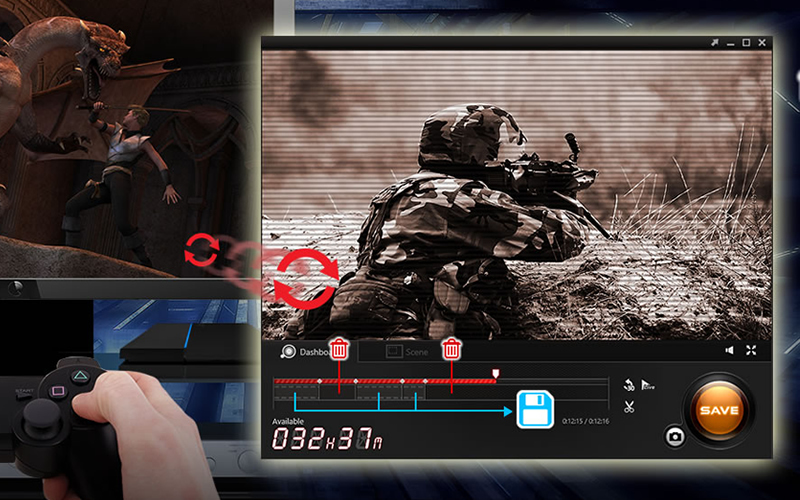 …the ultra-low latency offered on uncompressed video, giving you the option to play and capture footage straight from your console to your PC, without needing to first pass through a TV or external monitor. The latency is better than any previous capture device I've used and allows me to play off my computer screen instead of switching inputs, as I use a single-screen setup with my desktop in the living room connected to my TV. 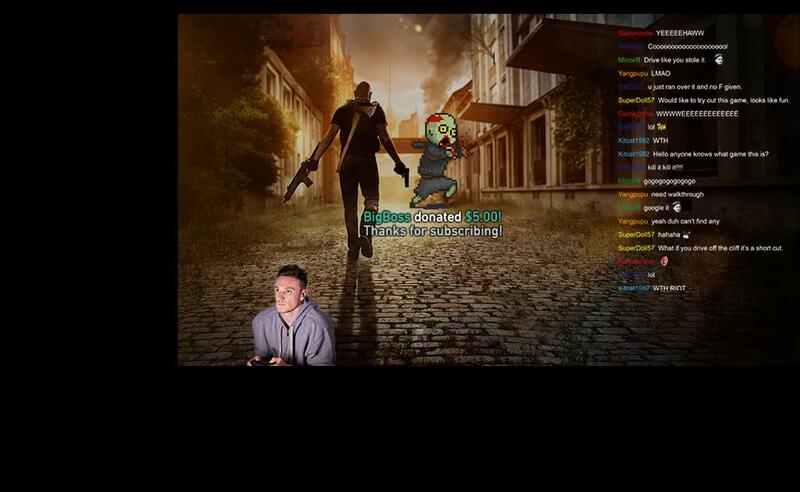 This allows me to react to my onscreen follower and subscriber alert without having an impact on my gameplay. from your PC (Laptop/Desktop) / motherboard / USB 3.0 PCI-E Card via manufacturer. Microsoft’s built-in USB 3.0 driver. 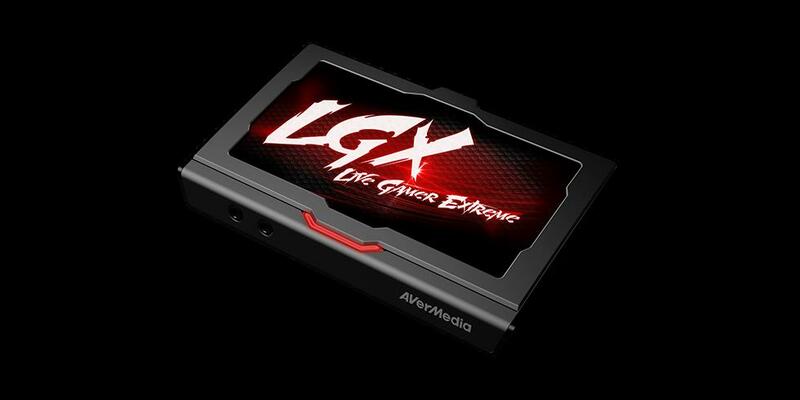 ※LGX does not support USB 2.0. ※The accessories may slightly very depending upon the country of purchase. 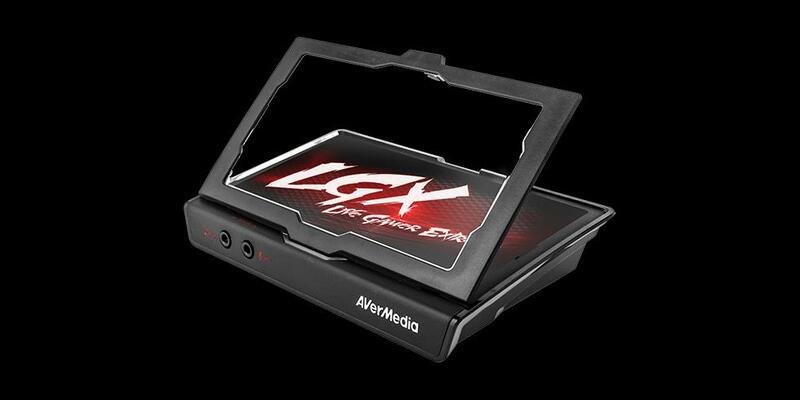 *Live Gamer Portable 2 supports Mac OS with 3rd party APs such as OBS, Quicktime, but not with RECentral AP.